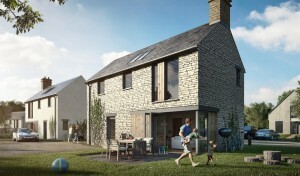 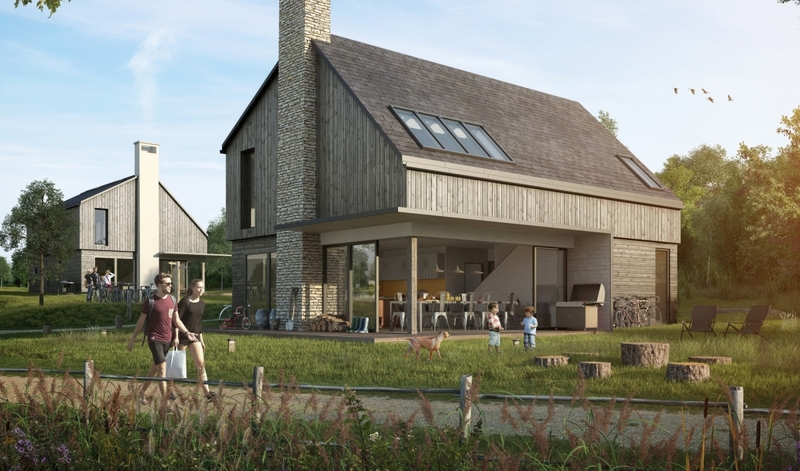 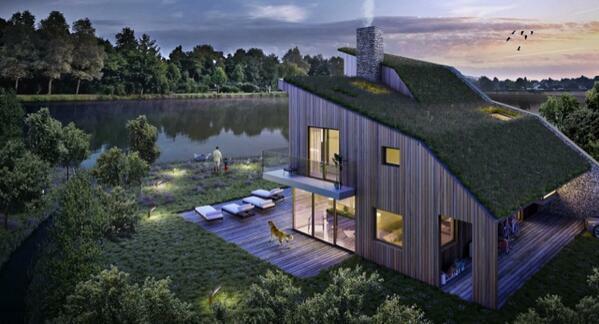 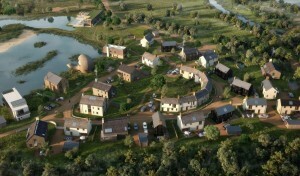 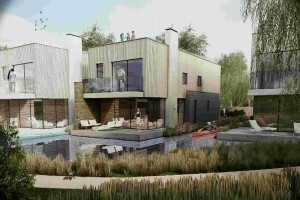 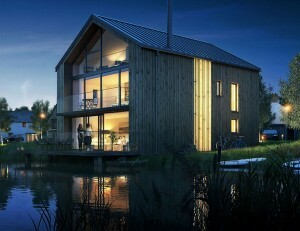 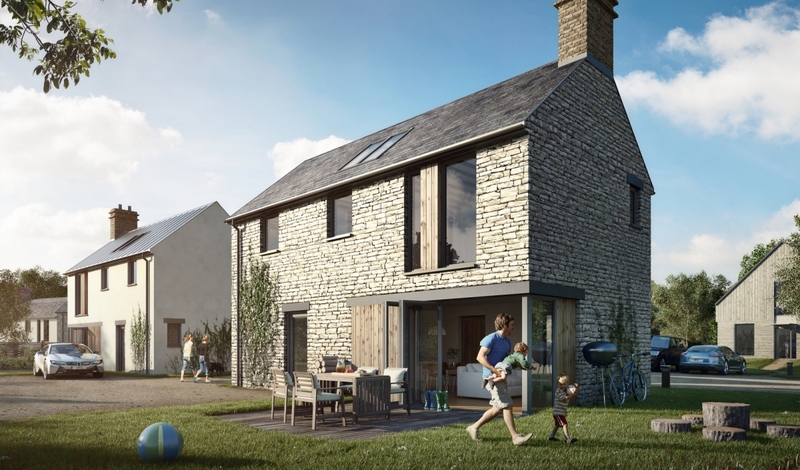 Glosford have recently been awarded 3 new multiple ECO housing developments one at Silverlake, Dorset Phase 1, Lower Mill near Cirencester and another at Yelland, North Devon consisting of 70 units. 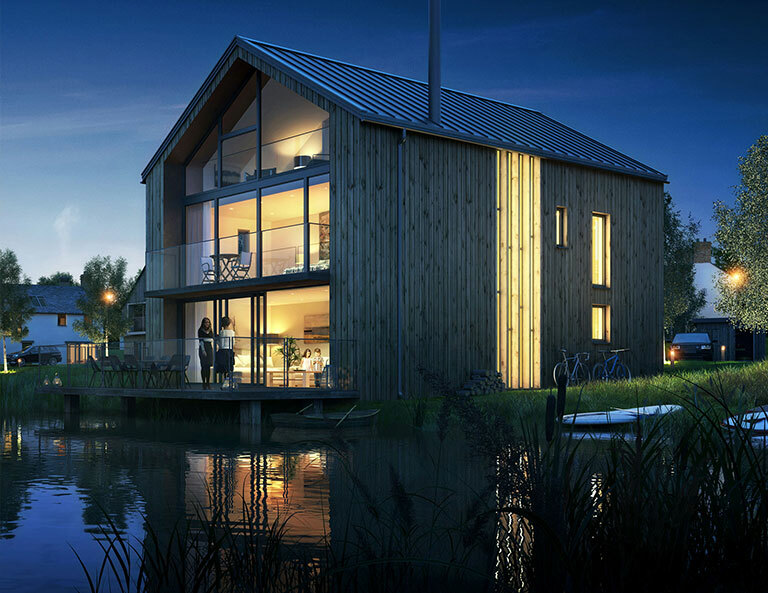 Each housing development consists of a multiple range of differing designs capturing the structural flexibility that SIPS panels can provide. Click on the images below for further information on some of the sites as well as to see some of the present design concepts.